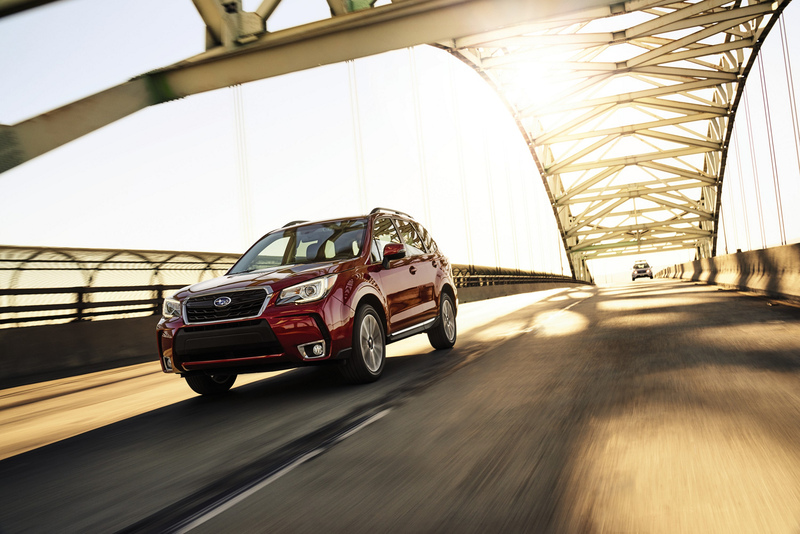 Comprehensive vehicle update includes revised exterior styling, new driver assist technology, added interior comfort, enhanced driving performance and better fuel economy. 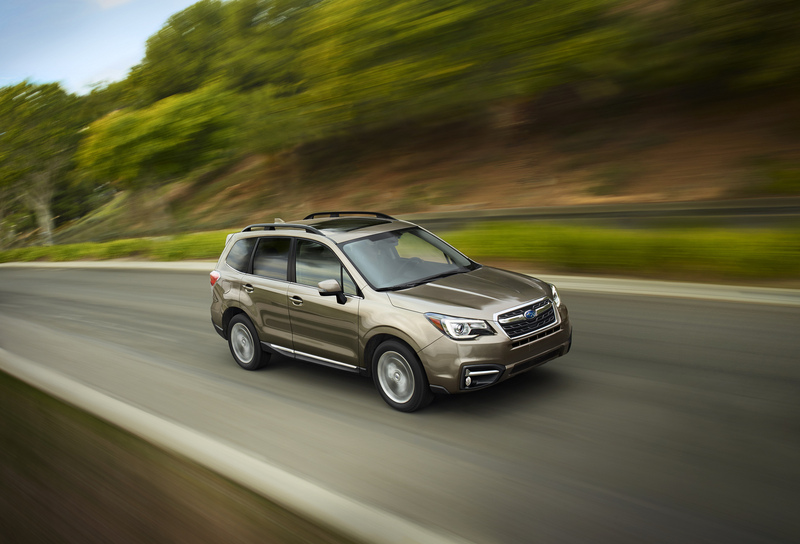 2017 Subaru Forester © Fuji Heavy Industries, Ltd.
Revised powertrain improves EPA fuel economy ratings to 26 MPG city / 32 MPG highway / 28 mpg combined versus 24 / 32 / 27 for the 2016 Forester 2.5i. 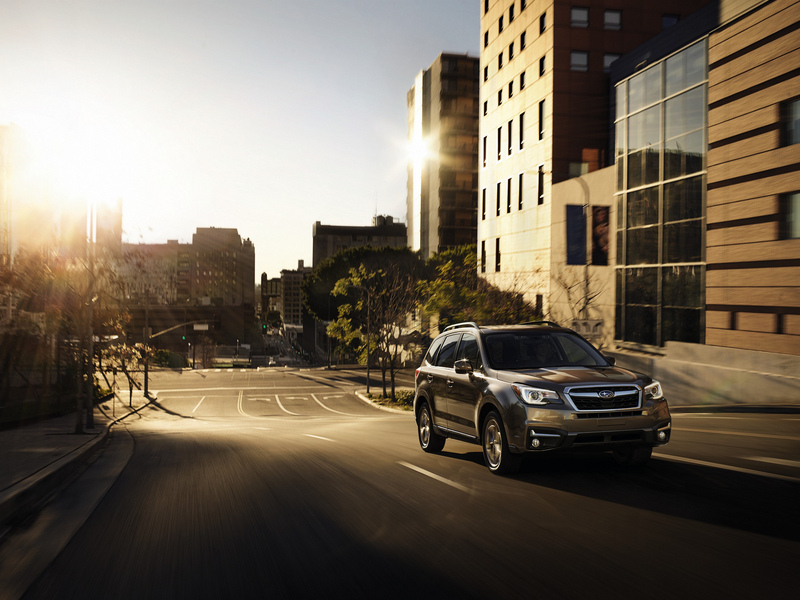 New front bumper cover for naturally aspirated models and a new hexagonal grille; redesigned headlights and rear LED combination lights with Subaru’s signature C-shaped motif. Added soundproofing provides a quieter ride; includes a sound-insulation windshield, thicker door glass, restructured door seals and added under-floor insulation. 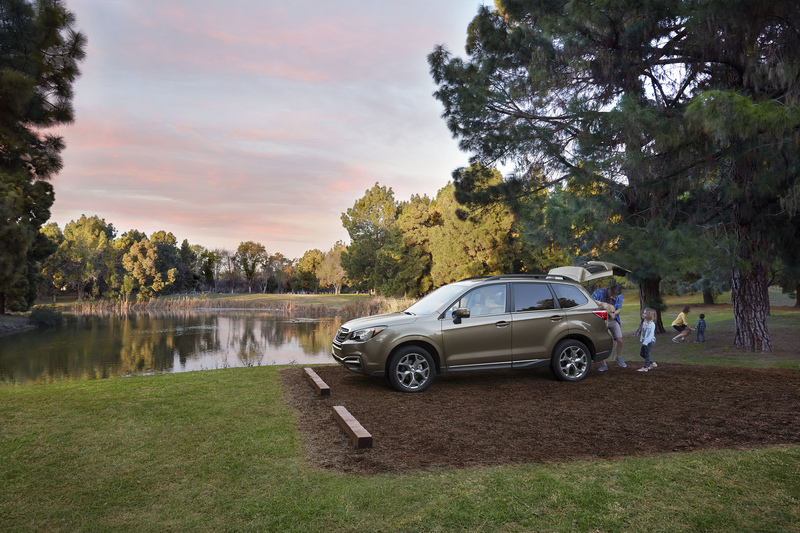 Active Torque Vectoring standard on Forester 2.0XT Touring models with EyeSight. 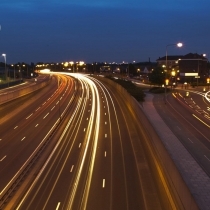 Quicker steering ratio on all models improves handling and response. 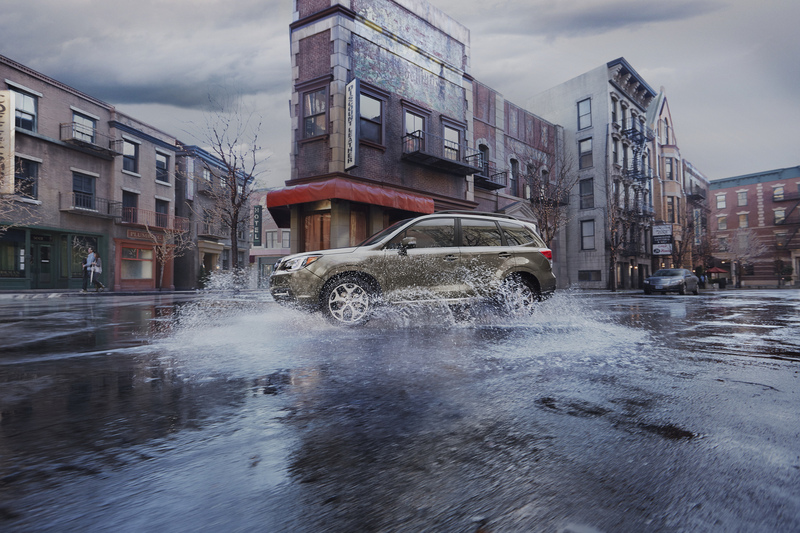 Subaru’s X-Mode traction assist system now standard on Premium, Limited and Touring models with CVT and incorporates Hill Descent Control. 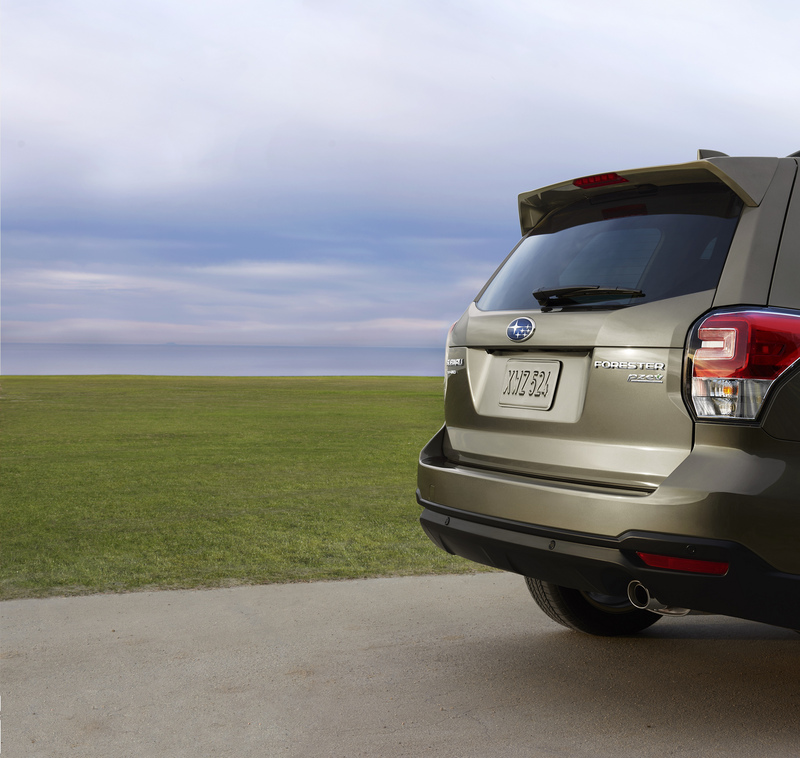 Body-color matching rear spoiler now standard on Premium trim in addition to the previously equipped Limited, Touring and XT Premium. 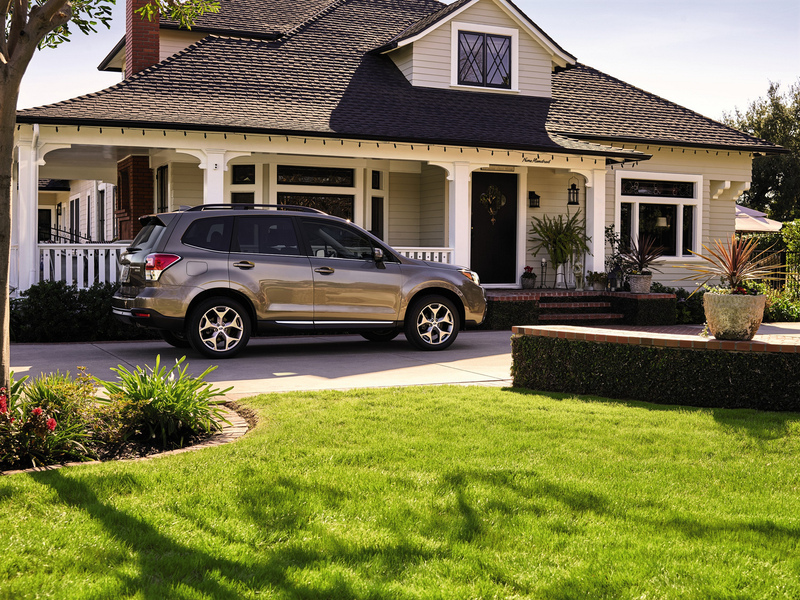 Sepia Bronze Metallic exterior color exclusive to 2017 Touring; new Saddle Brown perforated leather-trimmed upholstery option with contrast stitching offered. 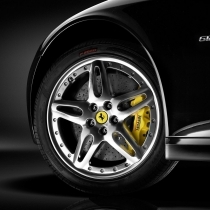 Two new aluminum alloy wheel designs added to certain trims, each featuring a high-contrast black and machined finish. 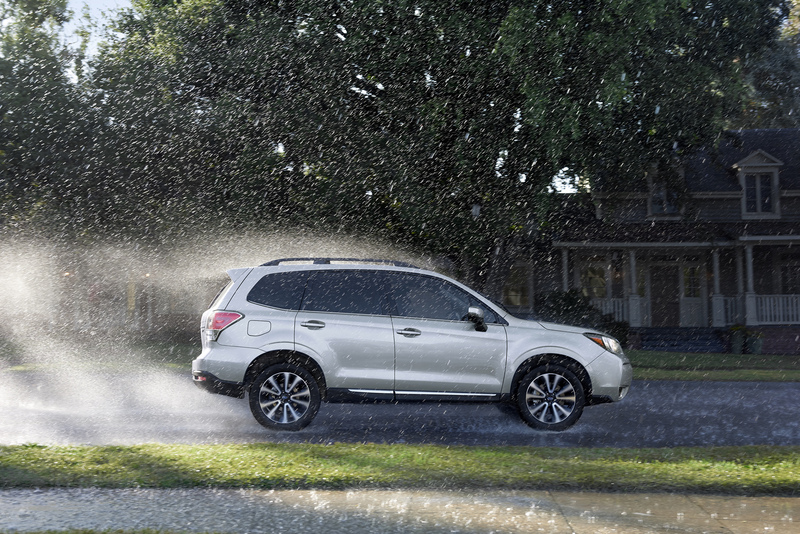 Subaru’s EyeSight® Driver Assist Technology gains new color cameras that provide a wider, longer field of vision. The revised system now also includes Lane Keep Assist, which can gently guide the vehicle back to the center of its lane if sway is detected. 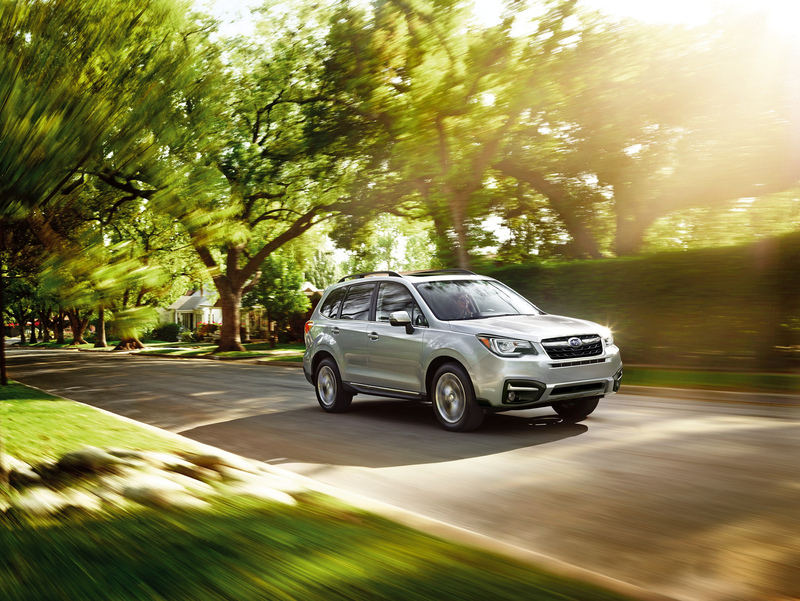 Limited and Touring models equipped with EyeSight include new Reverse Automatic Braking. 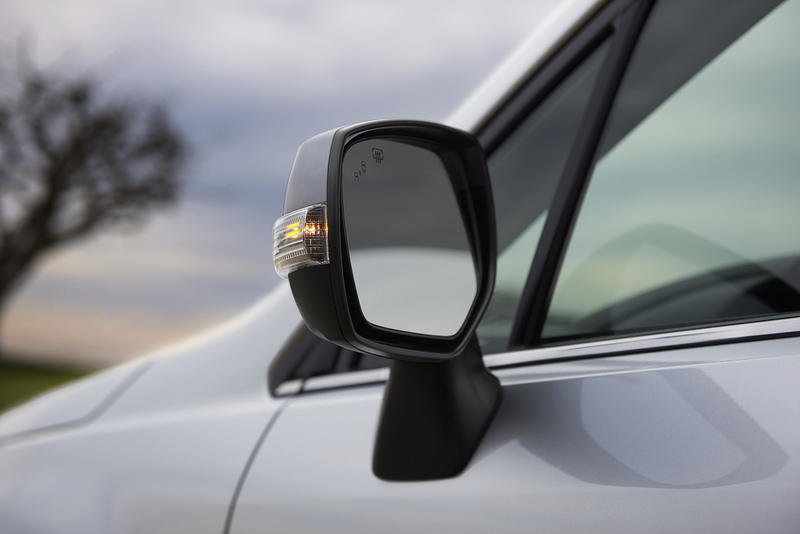 All Limited and Touring models now include Blind Spot Detection and Rear Cross Traffic Alert; Premium models equipped with EyeSight also get those features. 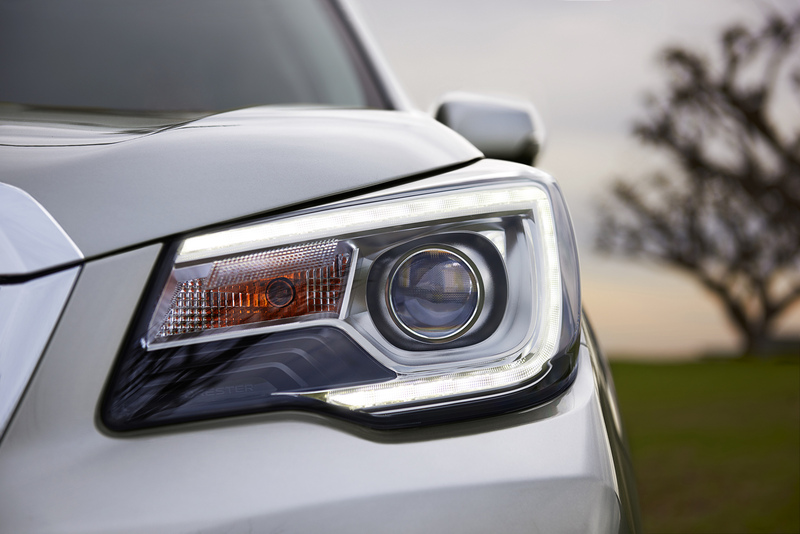 New High Beam Assist (standard on 2.5i Limited, 2.5i Touring and 2.0XT Touring models equipped with EyeSight) automatically switches the headlights between the high and low settings based on driving conditions. 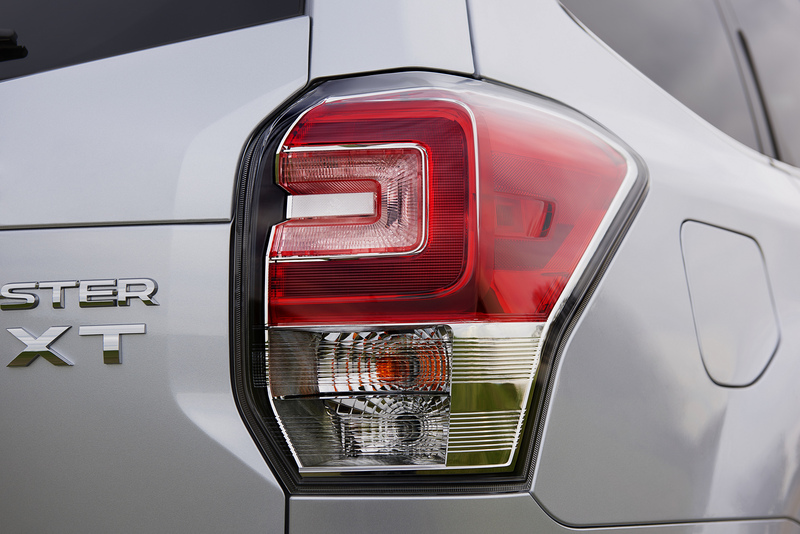 Also on those models, new Steering Responsive Headlights aim the headlight beams in the direction of vehicle travel to provide improved illumination around curves. 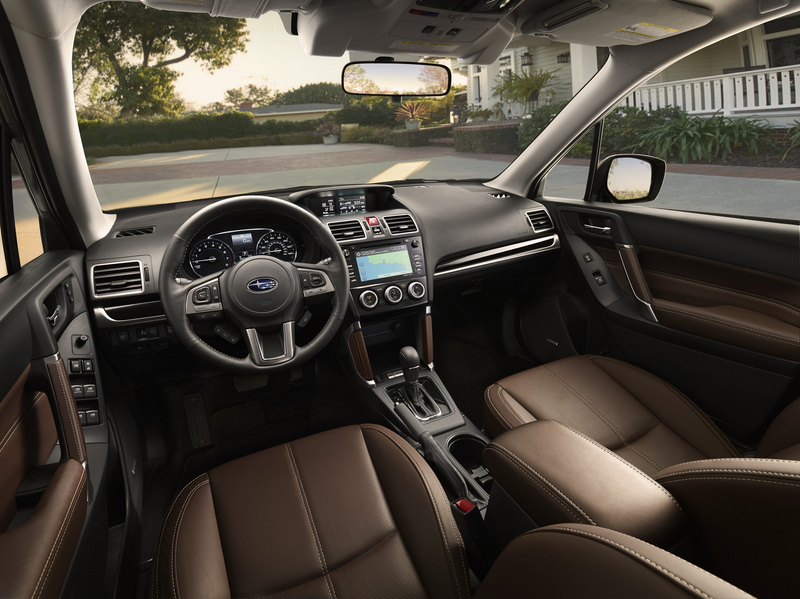 Convenience features now standard across multiple trims include two-position memory seats, auto up/down on both driver and front passenger windows, and automatic climate control system. 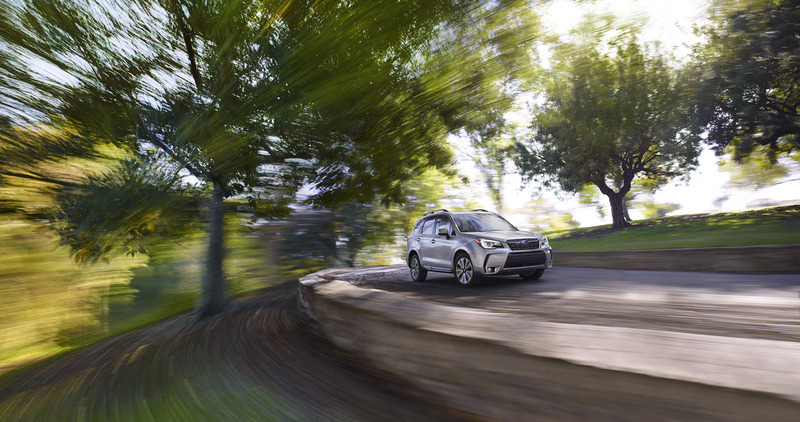 Heated steering wheel – a first for the Forester – standard on Touring trims, along with Keyless Access with Push-Button Start.